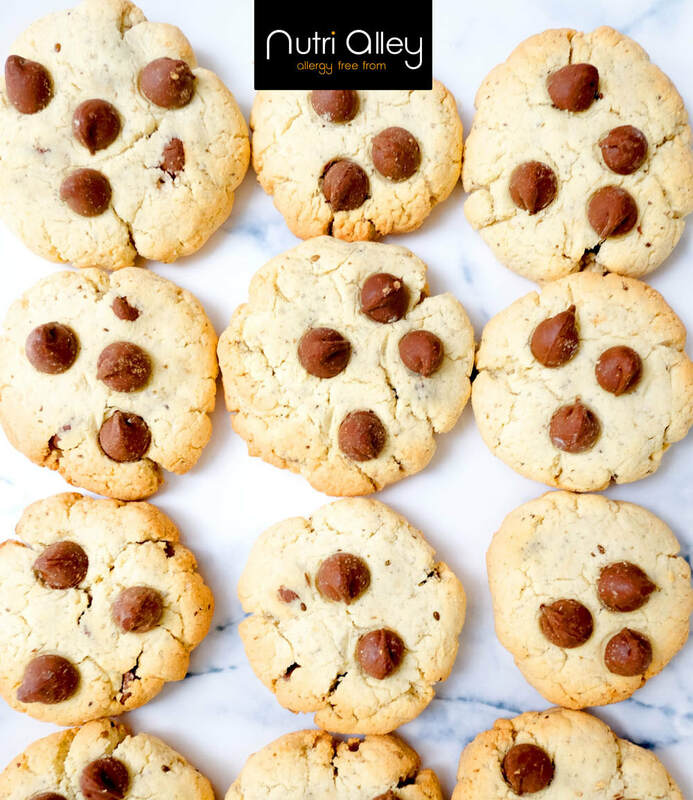 Gluten-free flour are made from plants that are naturally gluten-free. Since gluten is the skeleton of the dough, without this means you have to make adjustments in the portion of other ingredients. A usual way is to add starch, such as tapioca starch, to enhance the binding power of the dough and improve the skeleton. 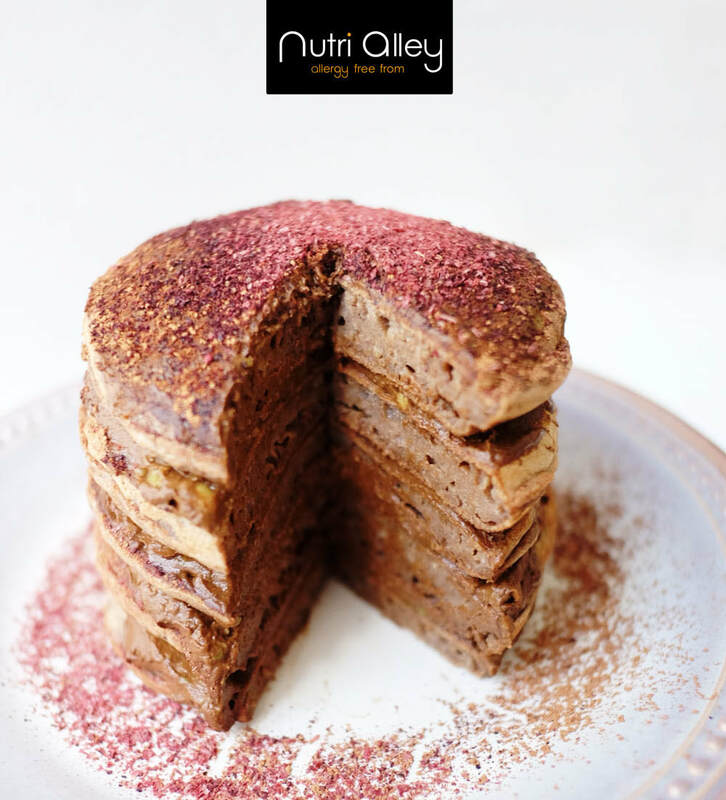 All gluten-free flour from NutriAlley are naturally gluten-free, non- GMO, and produced without bleaching process in a dedicated free-from factory in The Netherlands. All flour are tested and monitored to ensure it does not contain any gluten and wheat (<20ppm). Teff (biological name: Eragrostis tef, borrows the name "The grass of Love" in Greek) is an Ethiopian ancient grain and superfood. It has the smallest grain size in the world! 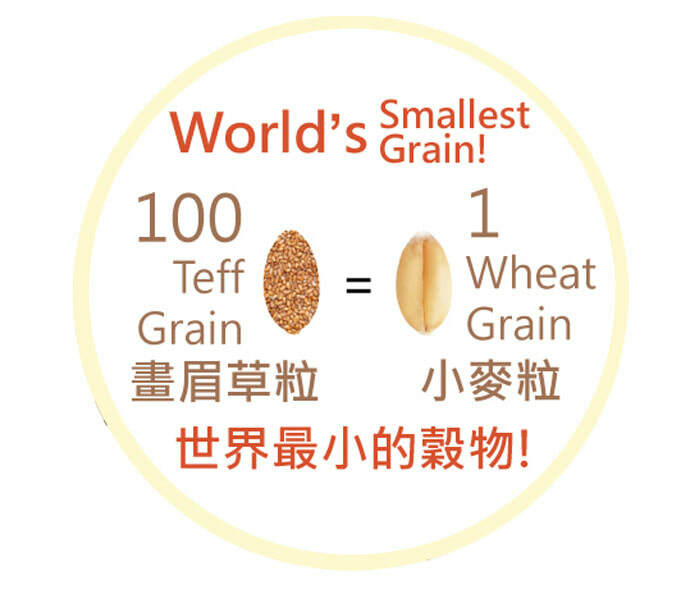 (size of 1 wheat grain equals 100 tefff grains!) 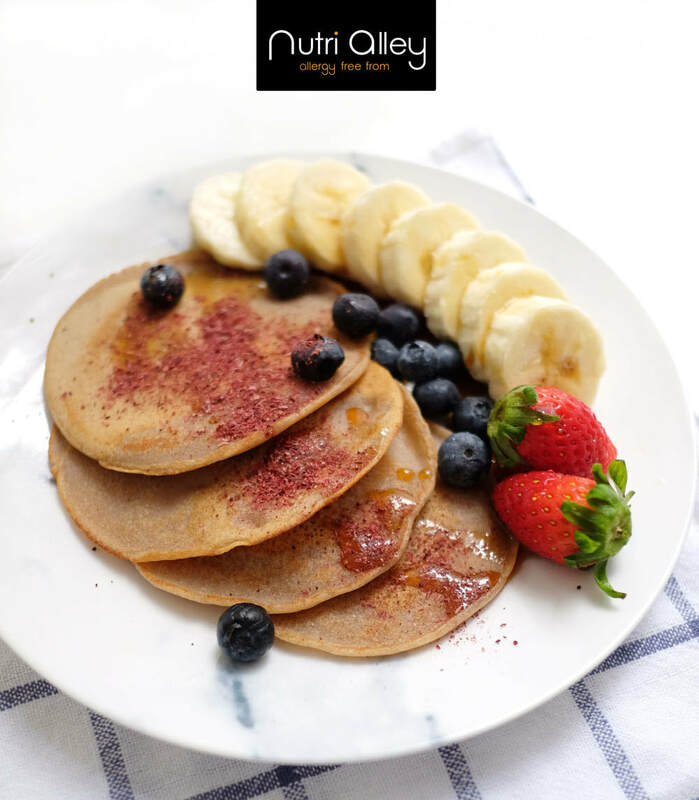 Teff is naturally gluten free, high in carbohydrates (67.7g in 100g) which is low in glycemic index, contains dietary fibre (7g in 100g) which promote intestinal health, low in fat (only 2.9g in 100g) and rich in calcium and iron. FAO calls "perfect food" quinoa is the only vegetable that contains all the essential amino acids, vitamins and trace elements. The United Nations General Assembly declared 2013 as the 'International Year of Quinoa'. Quinoa(Chenopodium quinoa), known as an "ancient grain", is considered a seed (vegetable) but is eaten like a grain - belongs same family as buckwheat, "pseudo-cereal". Quinoa is low glycemic index 53. Quinoa flour is naturally gluten free, contains complete protein (16.2g in 100g), contains all nine of the essential amino acids, which cannot be made by the body. Quinoa flour flavour characteristics: Unique nutty and earthy flavour. Coconut flour flavour characteristics: Gentle coconut flavour and aroma. Good as functional ingredient to retain moisture and add fiber. toasty aroma with slight pleasing notes of grass and green tea. 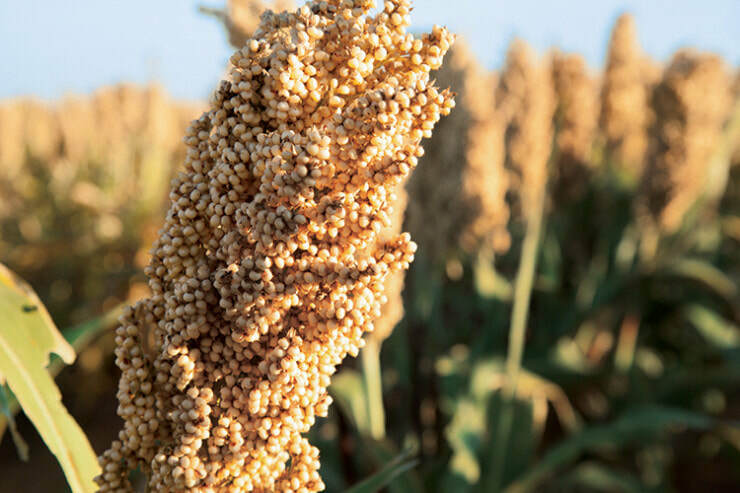 Sorghum is the fifth most important cereal crop in the world. A few generations ago in South America, sorghum is used to produce molasses-like sorghum syrup and use as a sweetener in cooking or like honey. 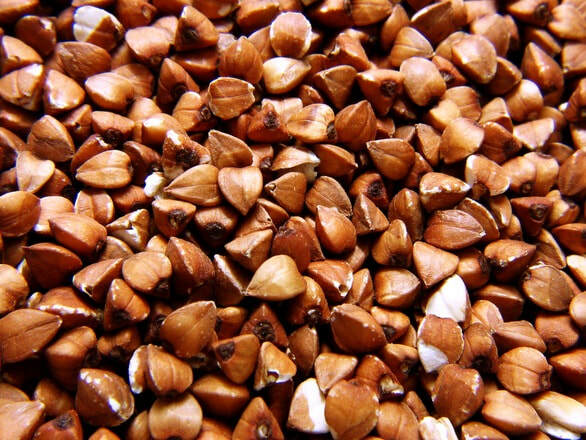 Sorghum is an ancient grain that is naturally gluten free, contains minerals such as copper and Iron. Copper helps to increase the uptake and absorption of iron into the body, good for blood circulation and red blood cell development. Sorghum may help manage cholesterol as the healthy fats in sorghum can help to reduce “bad” (non-HDL) cholesterol. Sorghum flour flavour characteristics: Neutral, mild and sweet, with gently subtle flavour of wheat and corn. 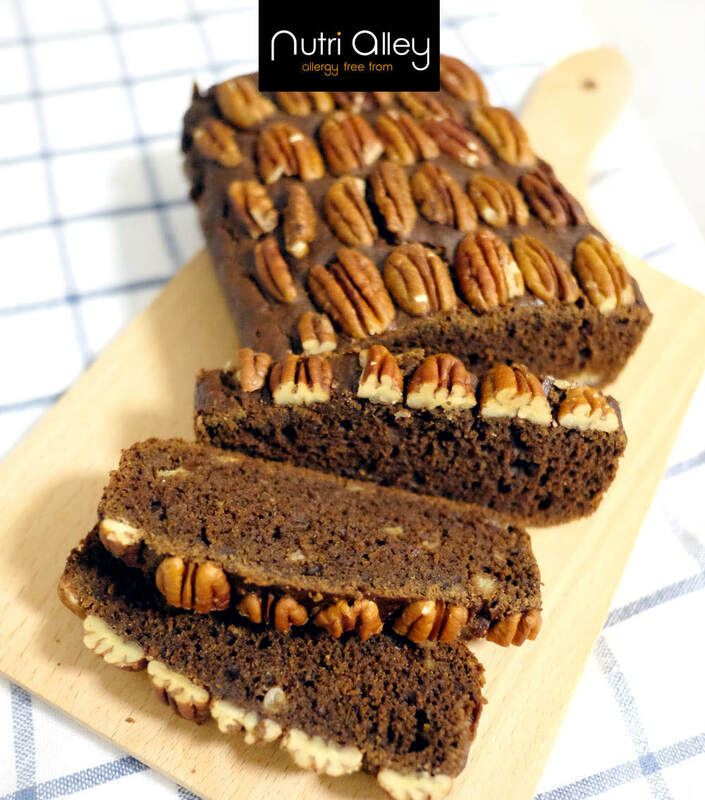 Great Substitute for wheat flour. Brown, unlike white rice, still has the side hull and bran. The side hulls and brans provide “natural wholeness” to the grain and are rich in proteins, thiamine, calcium, magnesium, fiber, and potassium. Brown rice helps stabilize blood sugar levels; therefore, it’s an excellent food choice for those suffering from diabetes. Organic brown rice is roasted in oven and ground info fine flour. Organic brown rice contains a rich aroma and universal in pairing to other foods. Potato Starch is starch extracted from potatoes. 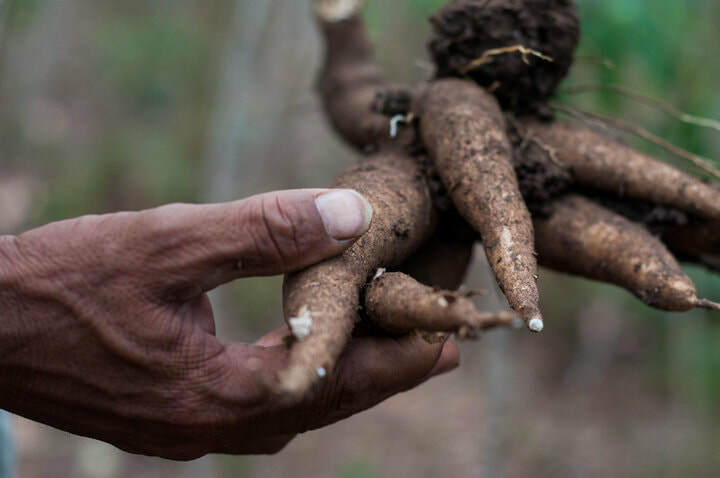 The cells of the root tubers of the potato plant contain starch grains (leucoplasts). 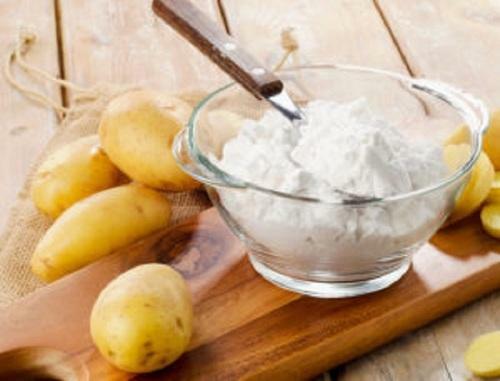 Potato starch is used as a thickener for sauces, soups, and stews. Potato starch tolerates higher temperatures than cornstarch when used as a thickener. 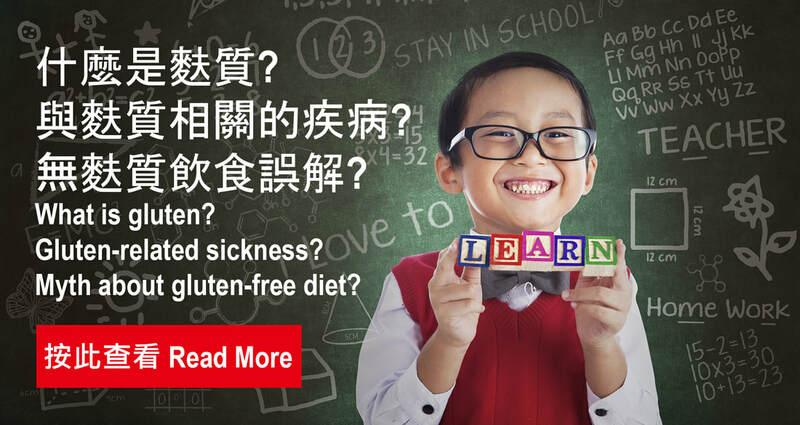 ​White rice flour is naturally gluten-free, rich in carbohydrates and low in fat. White rice flour can be used to bake cakes, cookies, dumplings, breads and more, as well as thicken sauces and coat fish and other proteins.